CHICAGO -- Hunters rejoice! A fast-food chain is adding deer meat to its menu so you never have to come home from a hunt empty-handed. 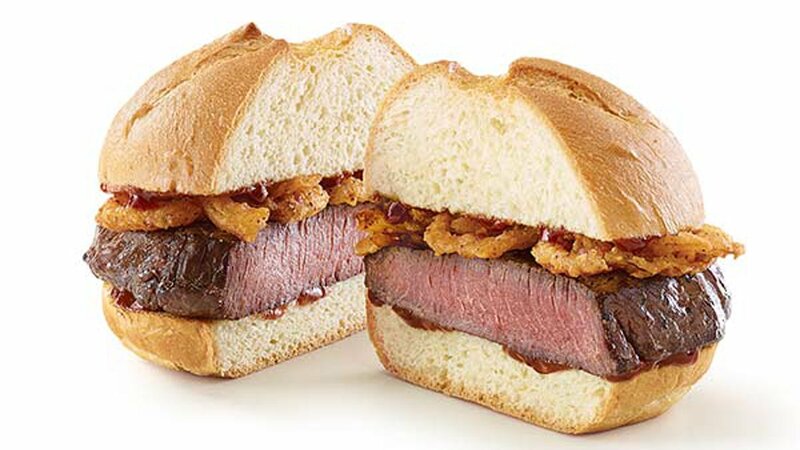 The fast-food restaurant said it's venison sandwich features a thick-cut venison steak topped with crispy onions and a juniper berry sauce served on a toasted specialty roll, the company said in a press release Tuesday. Beginning in early November, the venison sandwich will be offered in 17 Arby's restaurants in heavy deer hunting areas of Wisconsin, Minnesota, Michigan, Pennsylvania, Tennessee and Georgia. The venison sandwich will be available at the following locations for a limited time.